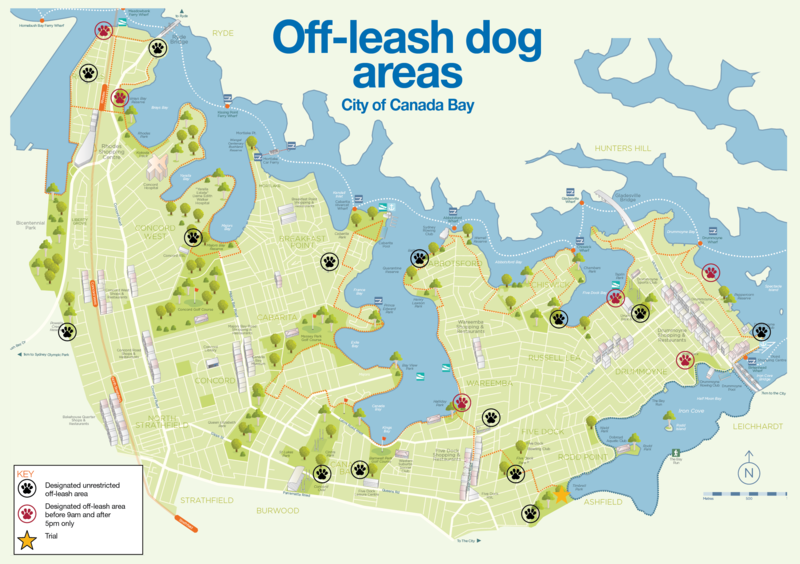 The City of Canada Bay recently undertook off-leash dog area trials at four parks from Wednesday, 24 October to Tuesday, 20 November. 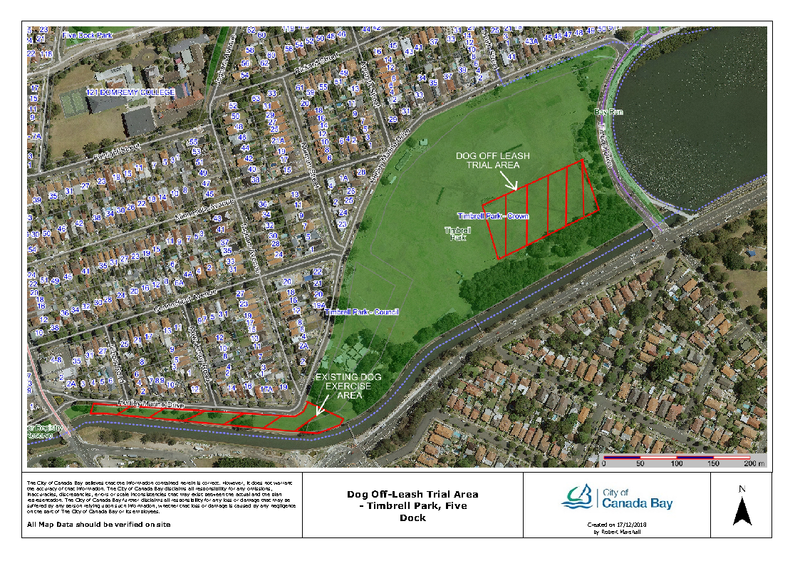 At Council’s 4 December meeting it was resolved to extend the trial at Timbrell Park (south-eastern section) for an additional four months. Off-leash dog activity is not permitted at times when organised sport is booked. 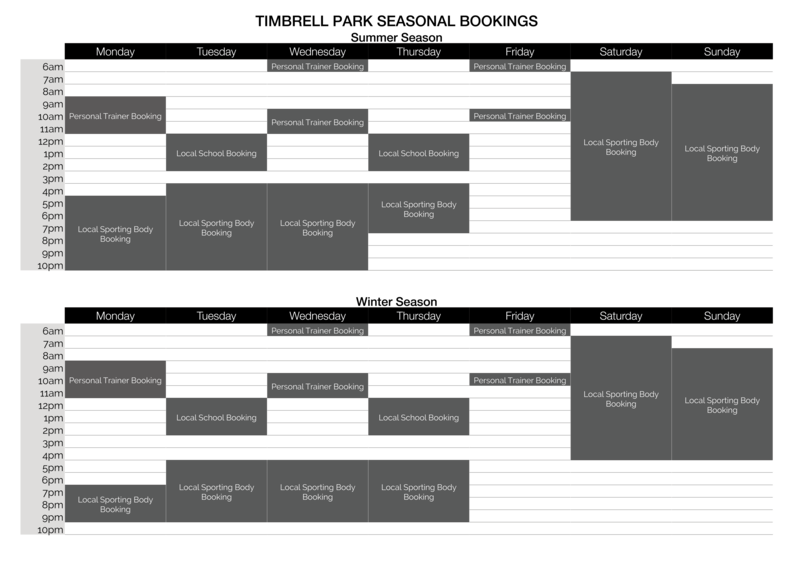 The feedback received by community members will be reviewed and analysed over the coming weeks.